Brands have long been convinced by the benefits of influencer marketing. But when influencers with million+ followers are charging thousands per post, how do brands with smaller budgets get in on the act? The answer is microinfluencers: everyday consumers active on social media with followings of between 1,000 and 100,000 people. Not only do these influencers charge sensible amounts for posts - Influence.co quotes around $200 per post – but many find these influencers have better engagement rates than those with huge followings. For example, in a recent study Markerly found that as influencer follower total rises, the rate of engagement (likes and comments) with followers actually decreases. 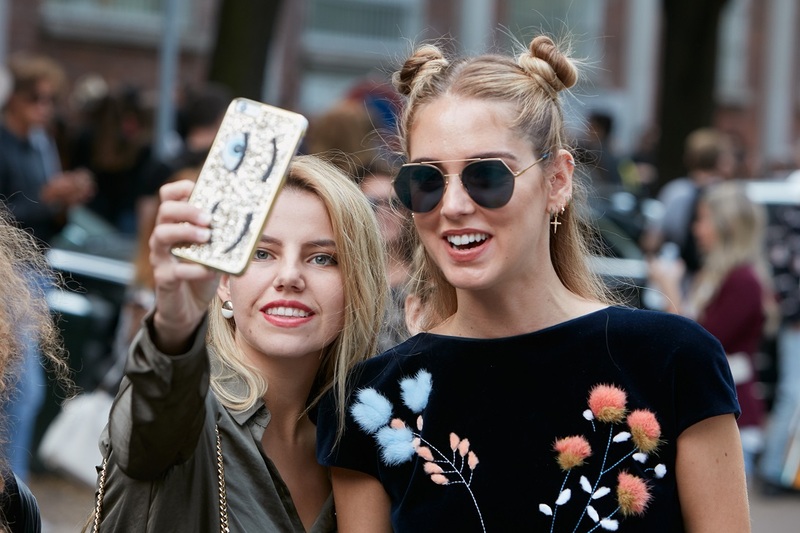 So it’s not just brands with smaller budgets making a beeline for microinfluencers. These social media stars have been known to move mountains for large brands who can demonstrate a compelling back story. A great example of both is Zara’s #iamdenim campaign which handed over control of clothes design to fashion-forward Instagrammers. The message behind the campaign was that Zara works with real people to produce clothing for real people. Microinfluencers also tend to bring tailored audiences which respond well to trend, niche products, a great example being Stance Socks who worked with microinfluencers to promote their unique sock designs. 1. Decide how you will measure success of your microinfluencer campaign. Always the starting point for any marketing campaign. Some ideas for metrics to measure: growth in social media following, number of social media mentions, increased sales through a discount code for the customer. 3. Create a microinfluencer shortlist: There are only two key questions to ask when looking more closely at a microinfluencer: does their content fit my brand and how engaged are their followers? Firstly, when looking at an influencer’s profile you have to imagine your brand sitting amongst their content. Does it work? Secondly, it is pointless having 50,000 followers if they don’t engage. Scroll through recent posts and look at comments and likes. If their followers are silent, avoid like the plague. 4. Reach out to your microinfluencer shortlist: a simple email asking about a partnership or collaboration usually works. Introduce your brand and product with passion - often microinfluencers have spent years cultivating their social accounts because they are passionate about something. Only now that they can monetize their accounts it doesn’t mean they appreciate being seen purely as marketing machines. Mention compensation but phrase it as a simple question about their rates: microinfluencers are sometimes happy to be paid in products, but many are not, and will ignore emails where payment for product is included. A question indicates that you at least have a small budget for their services. Send a direct message on their social account if an email goes unanswered. 5. Craft microinfluencer campaign: The campaign should be a joint process. The influencer knows their followers best and what kind of posts and content achieve engagement. However you know your product: set expectations from the start about what you want to achieve with the campaign, whether there are any brand guidelines, whether there is there anything they should avoid mentioning and any specific dates and times they should work around. A Nielsen study recently reported that 78% of Germans were most likely to trust a recommendation from someone they know when making a purchase, over consumer ratings on the web and press articles. For startups with limited marketing budgets, investing in a microinfluencer campaign can be an effective way to promote brands to a highly engaged audience.